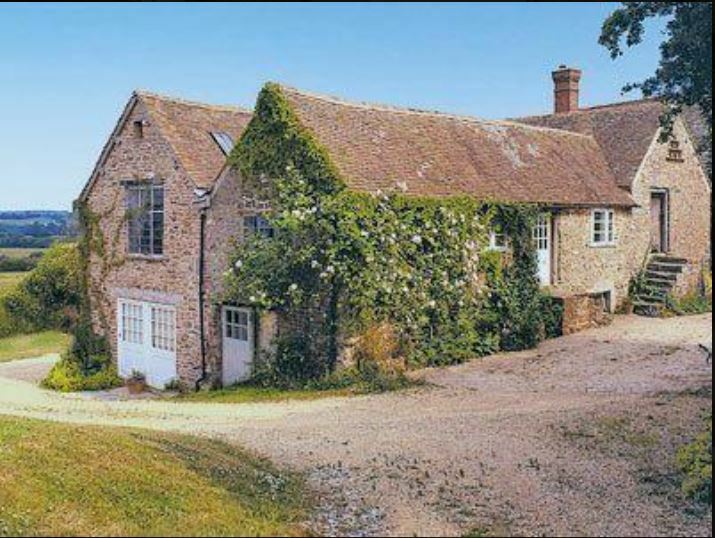 Chandos Granary is set in a quiet country lane approx 2 miles from Much Marcle. 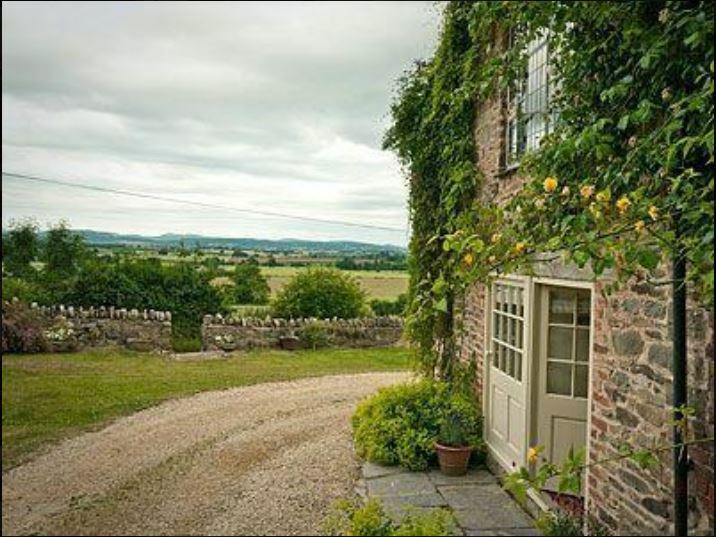 It has lovely country views. 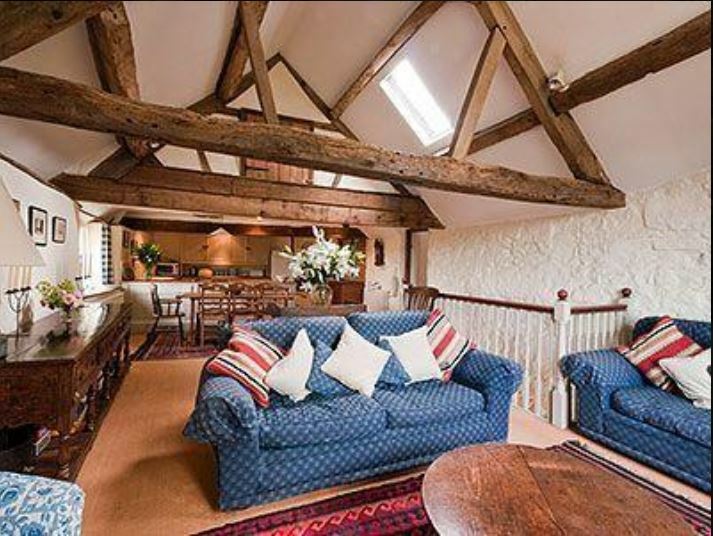 Chandos Granary sleeps 8 people in one double room, two twin rooms and a room that can be a double or a twin. 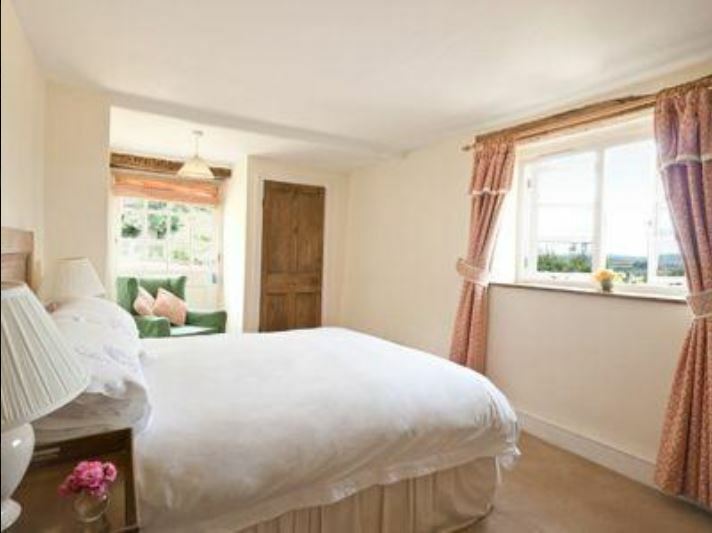 a double bedroom with large en-suite bathroom with shower attachment and toilet. a twin bedroom with en-suite shower room and toilet. 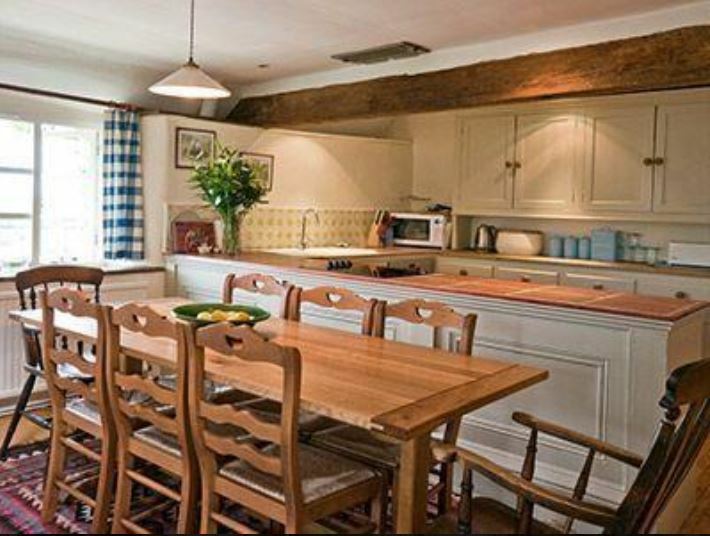 Spacious beamed living/dining room with oak mullion windows, and farmhouse-style, well-equipped, spacious kitchen area. 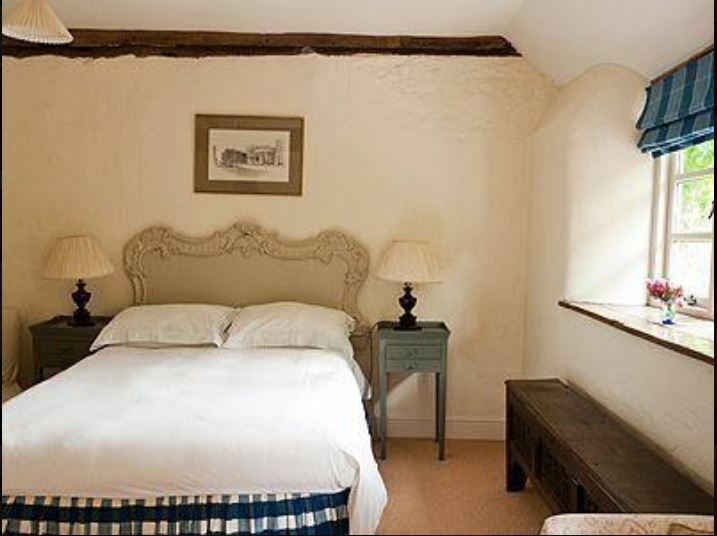 Double bedroom with zip and link king size bed (can be 2ft 6in twin beds on request).